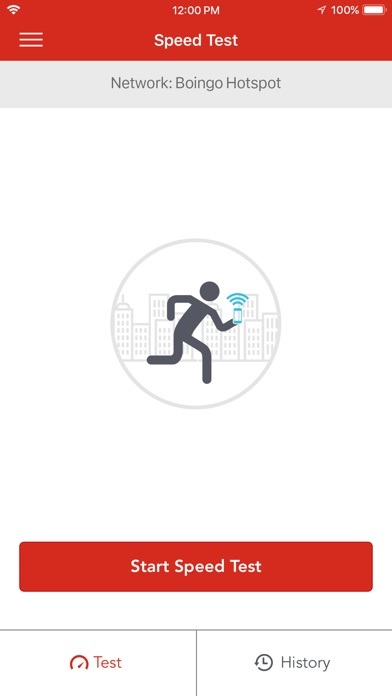 IOS App Developer: Boingo Wireless, Inc. I subscribed so that I could access WiFi while on my trip to Europe. But it couldn’t find any WiFi in the Fumicino airport in Rome, not in the Pisa airport, not in the Orly airport, not in Charles DeGaulle airport. I found one spot in Paris. Hardly worth the subscription price. I travel every week. 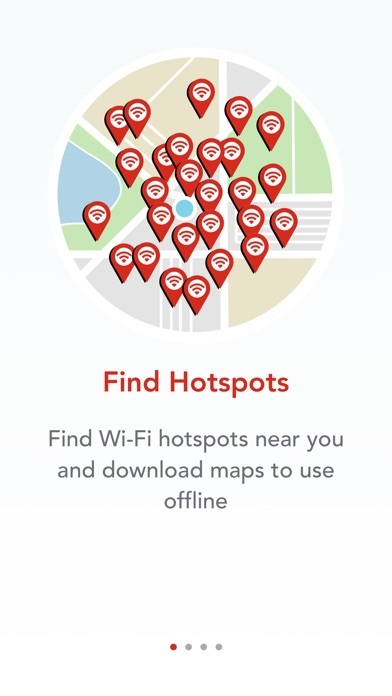 This app has yet to find any WiFi. And when I do try, it warms me that I’m using cellular data to find WiFi, which it never finds. iOS users be warned: I spent 11 months wondering why my iPhone wouldn’t load captive portal screens, thus preventing me from using dozens (hundreds?) of free WiFi locations around the world. Apple Geniuses had no idea what the problem was, nor did anyone on the Apple message boards. Then one random user with the same issue said deleting the Boingo app would fix the issue, so I did. Everything works properly now. This app is garbage from a garbage company that monetizes WIFi in places like airports where Internet should simply be free. Boingo extorts money from people when they’re often desperate to get online, and that’s just a fact. It’s been screwing me for months and I’m done. I hope the company fails. Removed because Boingo never really found and auto connected to any networks, ever but more so it breaks Captive login. Uninstalled. Glad I don’t pay for my premium access. (Mine was included with something else) Don’t waste your time or your money. I travelled to India from New York JFK airport via Abu Dhabi past week. 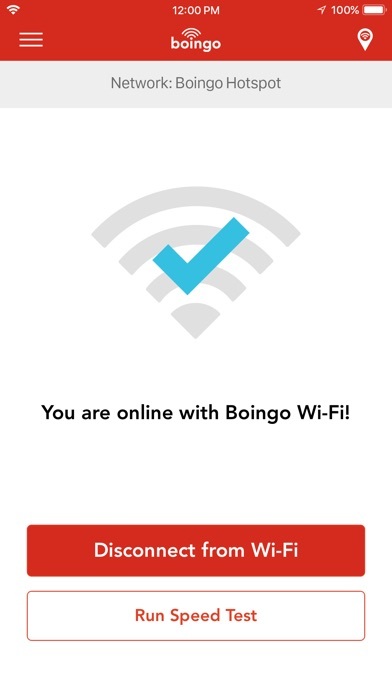 boingo was almost of no use, even when there was free wifi at airports it would not find a signal. If I connected manually using my phone’s settings then bio go would happily report that I was connected. Other times, like in April 2018 and January 2019 when I made a similar trip, I would even get a message “ no internet is available on this device” . No kidding I did not have internet, what I was trying to do with the bio go app is to get internet. All in all not a very useful app - perhaps someone can tell me how much I should expect from this app. Thankfully I am not paying for this service because based on my experience over the past year, I would never pay for this. Frankly airports now have free wifi and this app is of less relevance now that it may have bee sometime back. If someone from boingo reviews my usage logs please note that at any time you see internet is because I connected using alternate means and then boingo figured it out and claimed success. 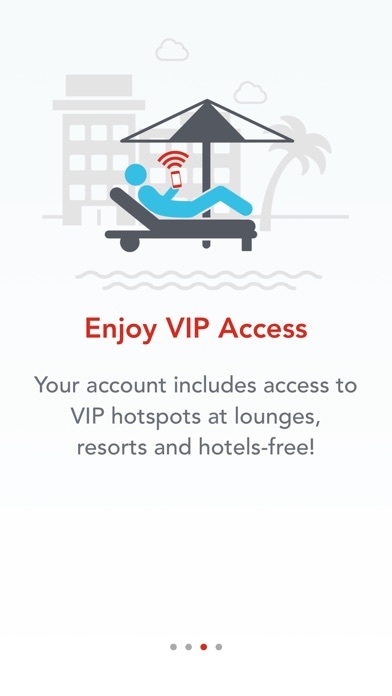 Trouble is, ISS a hotel Wi-Fi is recognized by boingo as an available hotspot, the boingo pop up prevents the hotel login screen from opening. Struggled with this over three trips before I figured it out. No obvious way to disable auto login attempts in the app settings. So the app is deleted until this is fixed. Terrible. 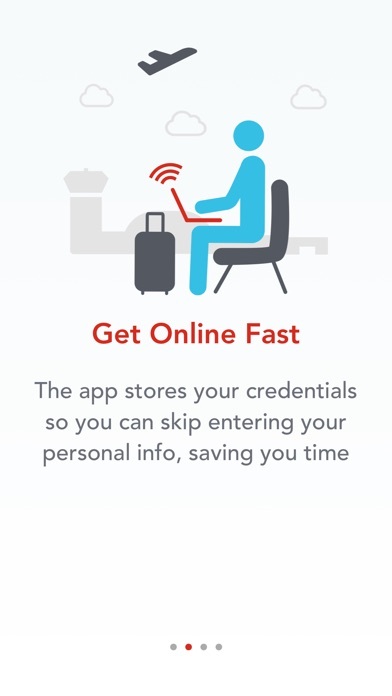 I installed this app and the only thing it proved able to do was to screw up every Wi-Fi connection in every hotel and every airport in Asia!!! what a nightmare !!! 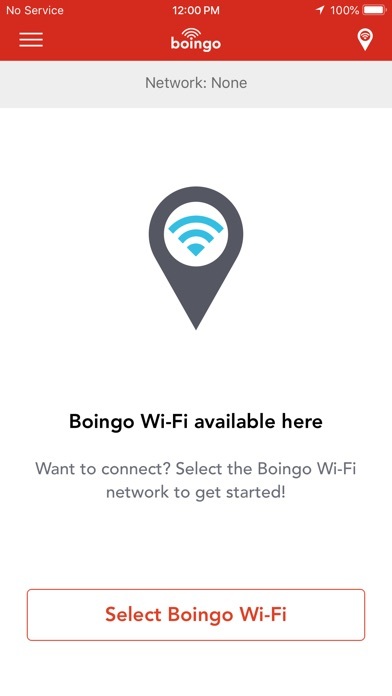 Hours of frustrating work configuring my phone over and over again trying to figure out why it wasn’t connecting to my free Wi-Fi signals ...finally somebody told me that Boingo App was the problem ...I deleted the app and Bingo ! my phone started working just fine again and picking up all WIFI signals everywhere. Lesson learned. I couldn’t figure out why I was connected to the WiFi at my hotel on my iPhone, but the phone was refusing to actually use the WiFi connection. 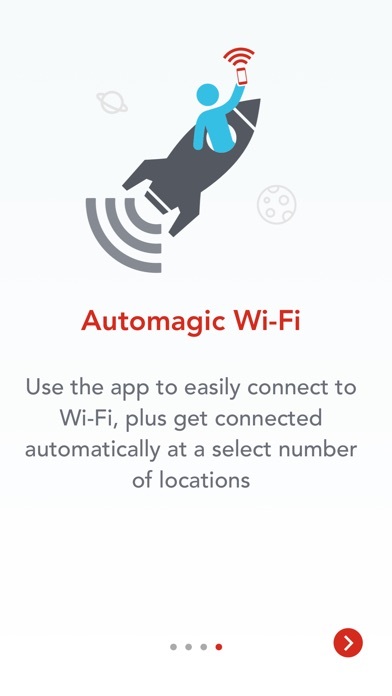 A quick search revealed that this app actually prevents you from connecting to certain WiFi access points! Deleted the app and now I can connect just fine. This app is worse than useless, it is actually detrimental to your phone even when you’re not using it! More IOS Apps by Boingo Wireless, Inc.